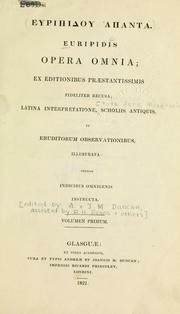 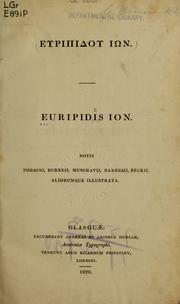 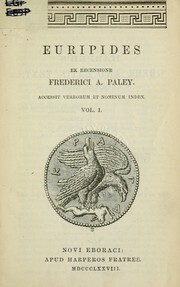 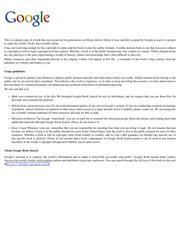 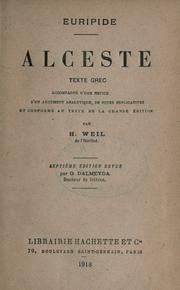 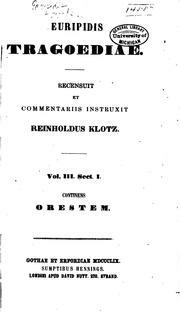 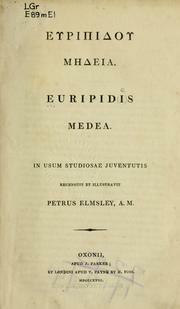 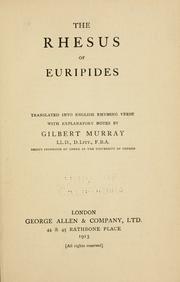 Euripidis Fabulae: recognovit brevique adnotatione critica instruxit Gilbertus Murray. 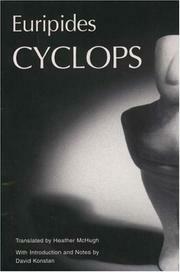 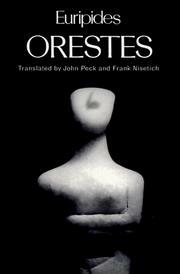 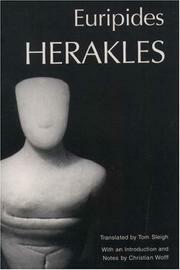 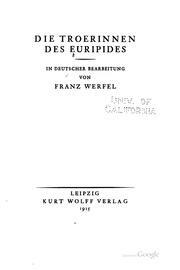 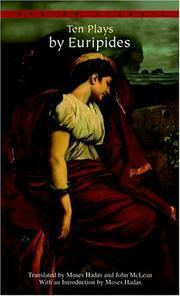 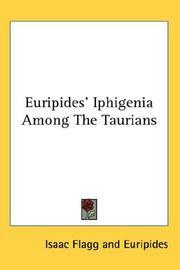 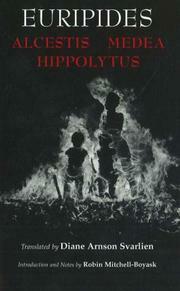 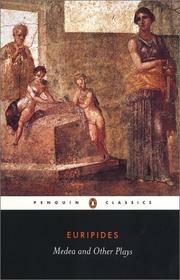 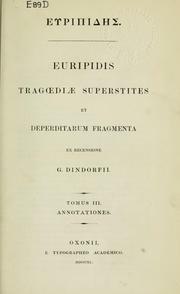 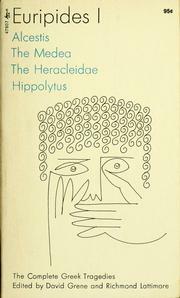 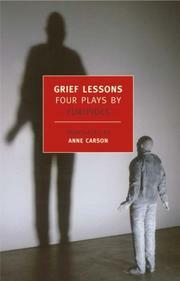 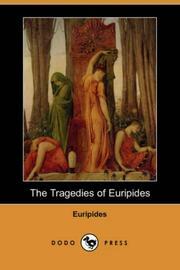 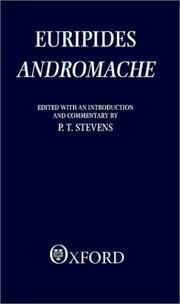 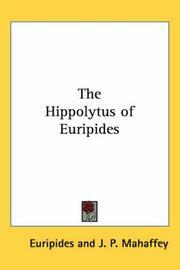 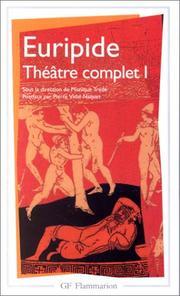 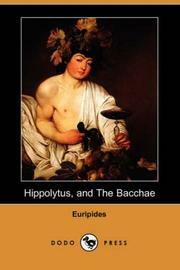 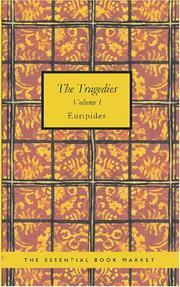 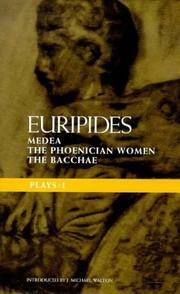 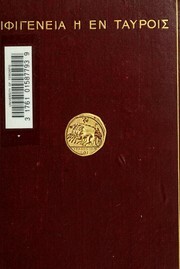 The Complete Greek Tragedies: Euripides. 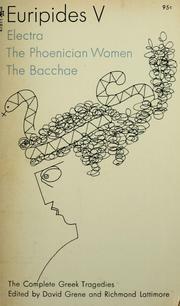 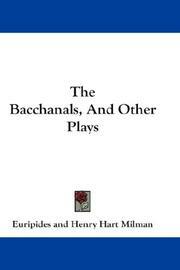 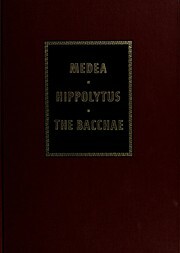 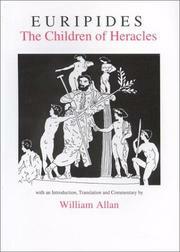 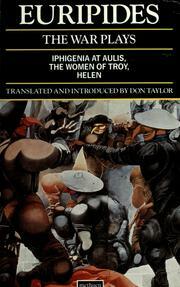 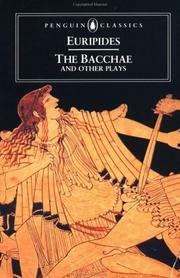 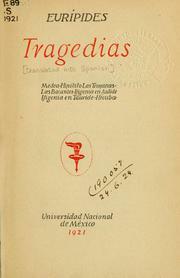 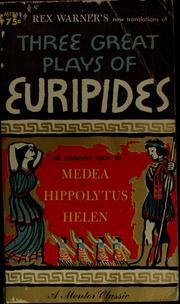 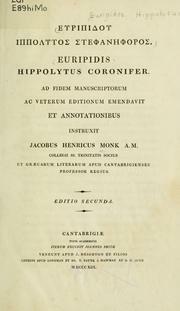 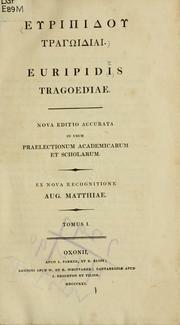 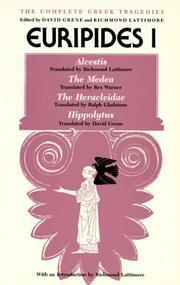 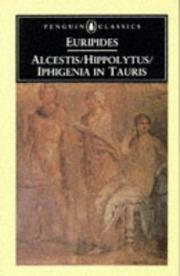 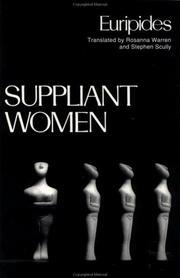 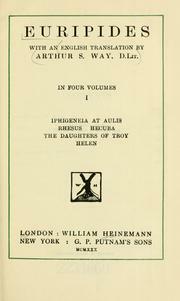 Tragedias: Medea--Hipólito--Las Troyanas--Las bacantes--Ifigenia en Aulide--Ifigenia en Tauride--Hécuba. 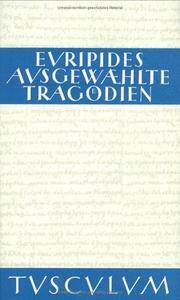 Ausgewählte Tragödien: Für den Schulgebrauch erklärt von N. Wecklein. 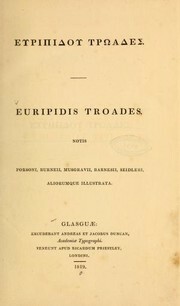 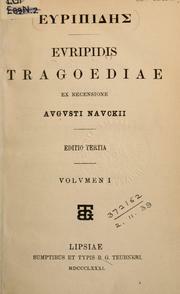 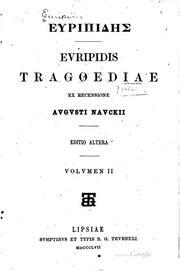 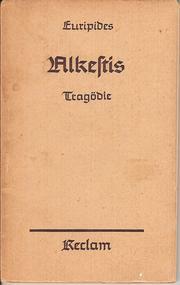 Evripidis Tragoediae: ex recensione Avgvsti Navckii. 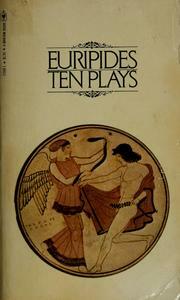 Selected plays: With introd., metrical synopsis and commentary by D.F.W. 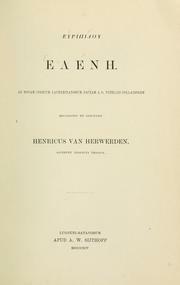 van Lennep. 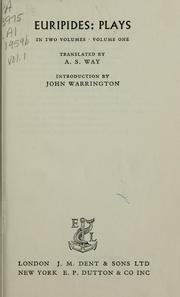 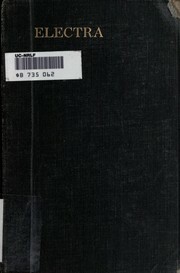 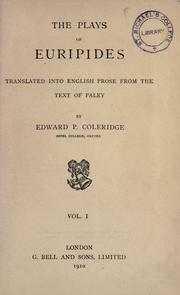 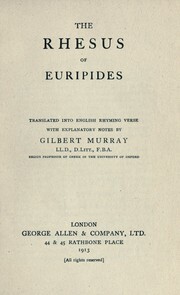 Collected plays: translated into English rhyming verse with commentaries and notes by Gilbert Murray. 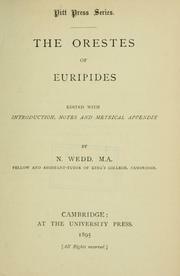 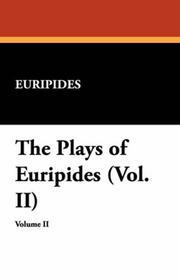 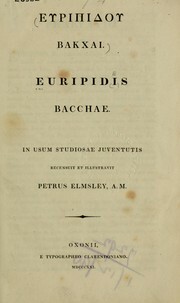 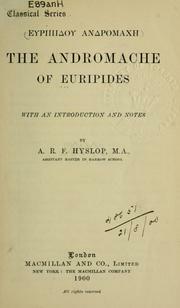 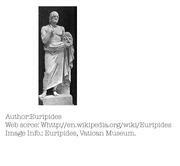 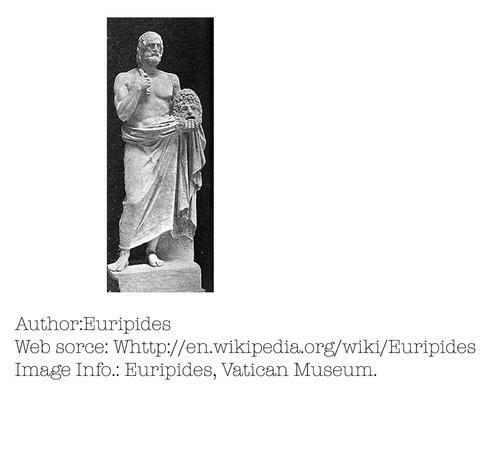 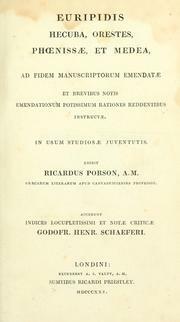 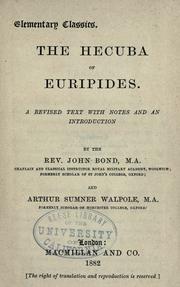 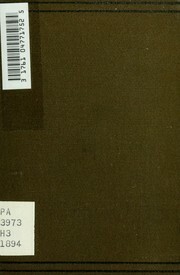 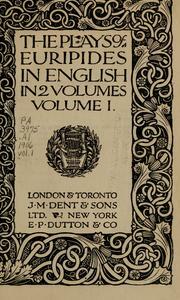 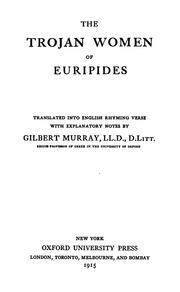 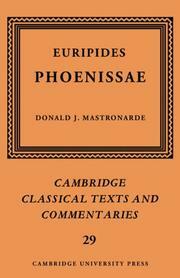 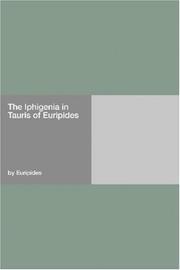 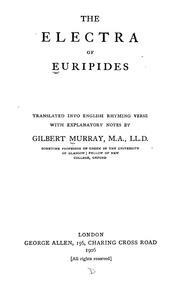 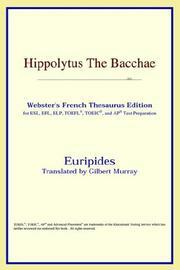 Euripides V.: [With a chronological note by Richmond Lattimore]. 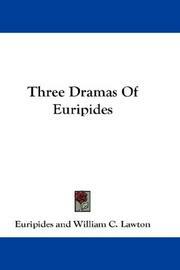 Are you sure you want to remove Euripides from your list?